Could DT David Irving’s Return Push Cowboys Defense to New Level? The Dallas Cowboys defense has been solid so far in 2018, but still not dominant. 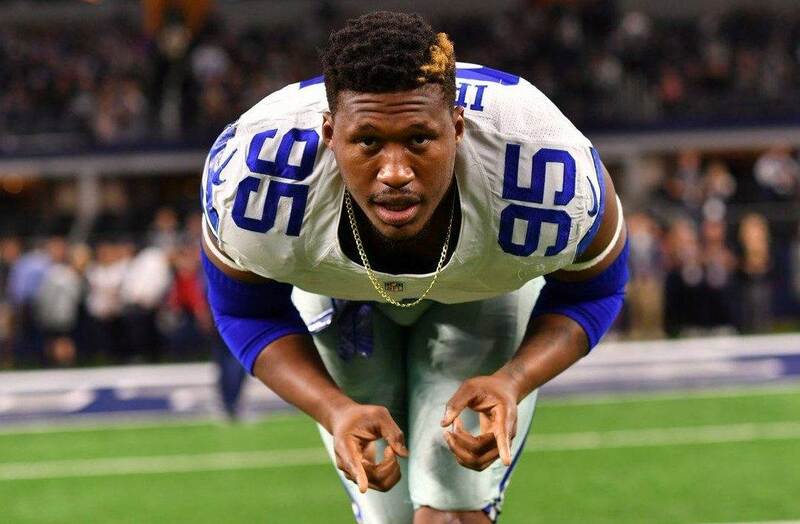 It's also been without one of its most talented players in Defensive Tackle David Irving. With Irving potentially returning this week, how might he improve things? 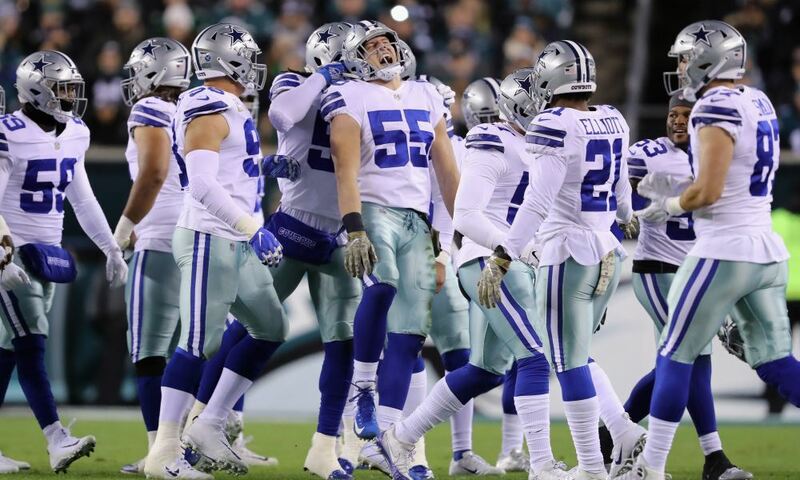 After five weeks, the Cowboys defense is ranked 8th in yards allowed and 5th in points. Those are great numbers, but that didn't seem to help them last Sunday. Deshaun Watson and DeAndre Hopkins were still able to exploit Dallas and carry the Texans to victory. The biggest reason for Houston's success last week was a lack of interior pass rush. DeMarcus Lawrence was still doing his franchise thing on the edge, but when he didn't get pressure on Watson the Texans' QB had plenty of time to throw. That allowed Hopkins to eventually win his battles with Byron Jones, despite good coverage from the Cowboys' top cornerback. Last year, David Irving only played in eight games due to injury and a four-game suspension. But he had seven sacks in those appearances and was a threat up the middle like few NFL defensive tackles can be. If Irving had been on the field Sunday and at his best, Watson's pockets wouldn't have been so generous. He wouldn't have had the same time to wait for receivers to get open. He may not have been able to break off some of those runs. 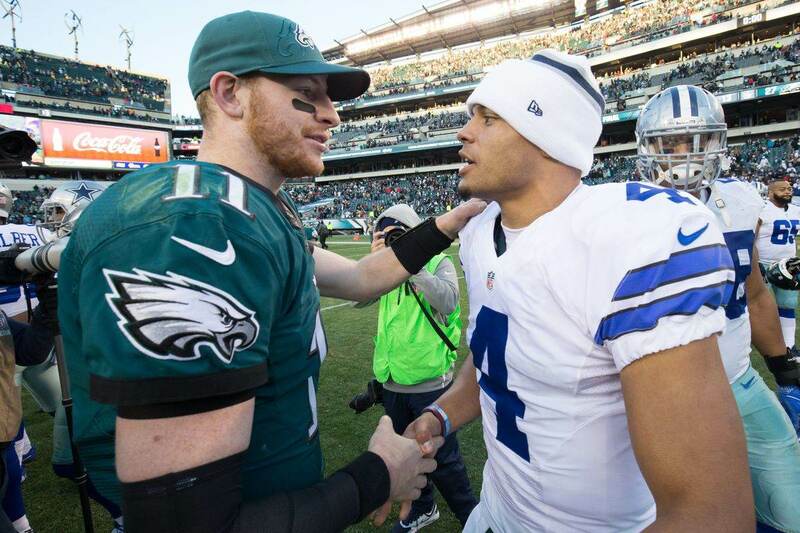 And in a 19-16 game that went to overtime, that may have been enough to flip the outcome in the Cowboys' favor. We can't be sure that David Irving will be the same guy as last year. He's had a rough offseason with personal issues, and there's no telling right now where his mind and body are when it comes to football. But according to Jason Garrett, the team expects Irving to practice fully this week and make his debut Sunday against the Jacksonville Jaguars. David's return could be big against Jaguars QB Blake Bortles, who's already thrown seven interceptions this year. If Irving can make him sweat, Bortles is known for getting loose with the football. Last week, we saw Xavier Woods get a critical interception because Deshaun Watson made a panicked throw. That's how most interceptions happen in the NFL; quarterbacks making bad decisions under pressure. 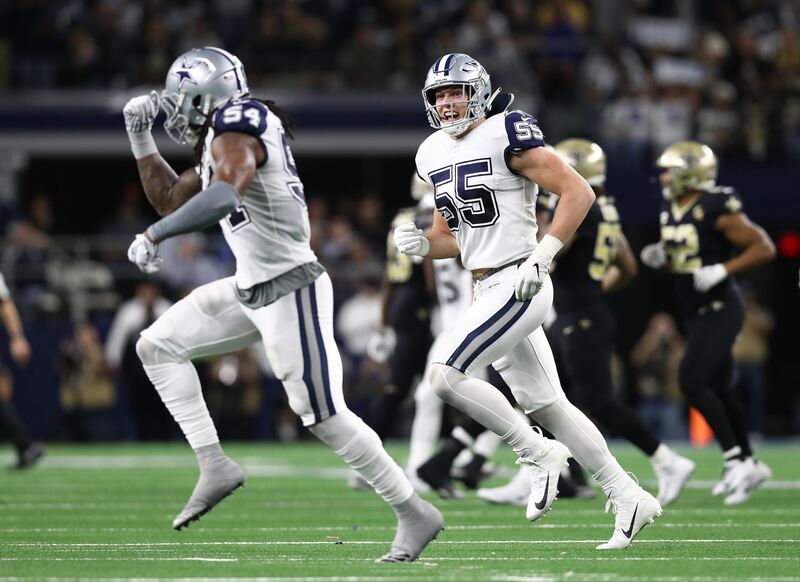 So far this year, the Cowboys haven't had another defensive lineman step up and be the Robin to DeMarcus Lawrence's Batman. They need one more consistent threat on the line to keep quarterbacks nervous and restrict the amount of focus they can put on stopping Lawrence. No player has more potential to do that than David Irving. His physical gifts and body of work up to this point make that clear. But will he? Will we see the Irving that looked like a breakout star last year, or will his offseason woes have a carryover effect into his performance? For the 2-3 Cowboys, this week is a great time to find out.